Night is the time for repair and nourish. Over the past year, I have obsessed with diy projects on skincare. And it has not withered till now! 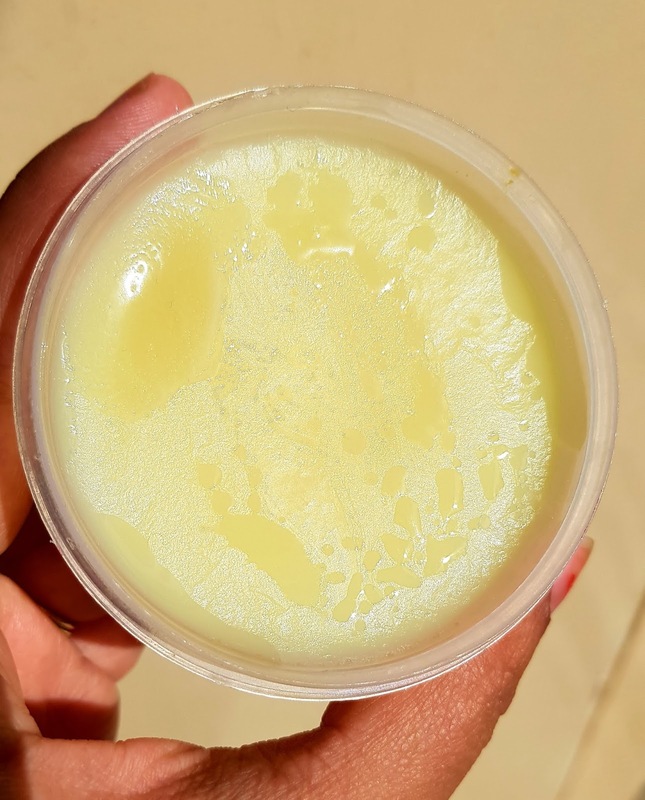 On my quest to experiment with more essential oils and butters, I came up with a night cream that is light yet moisturizing, extremely fragrant, non-sticky and rejuvenating for skin, and therefore Miracle! Despite the heavy dose of cocoa and avocado butters, my night cream has not led to any breakouts, pimples or acne. 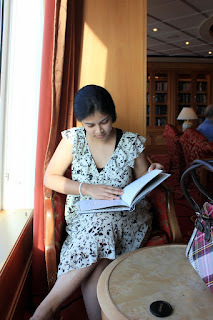 It has also suited my husband's skin which is sensitive and gets red easily. 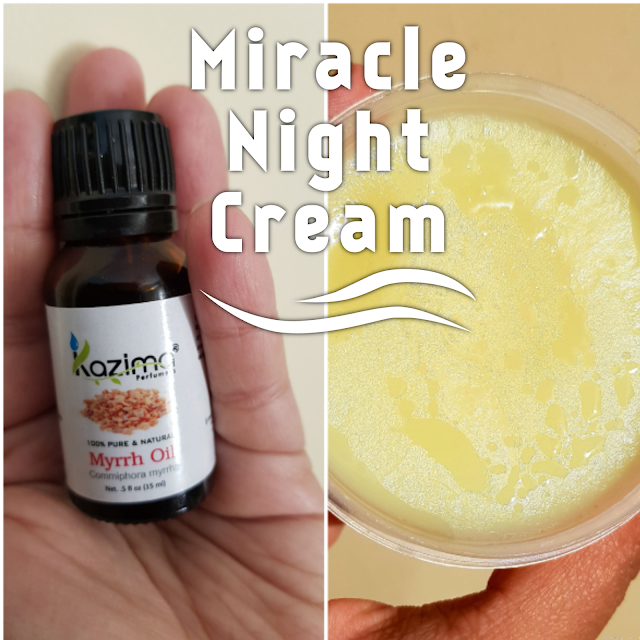 I guess the avoidance of any chemicals, preservatives and what not, my DIY Miracle Night Cream has managed to deliver just what is right for skincare. My most preferred choice for the base of my day and night creams are cocoa butter, shea butter and avocado butter. I use a mix of either two and each time it has been a success. Cocoa butter is antioxidant meaning it prevents skin from damage, ageing and wrinkles. Cocoa and shea are very moisturizing and a commonly used ingredients in lip balms and chapsticks. Shea butter is rich in vitamins like A, E and F.
Shea butter is best for treating extreme dry skin and issues like eczema and dermatitis. 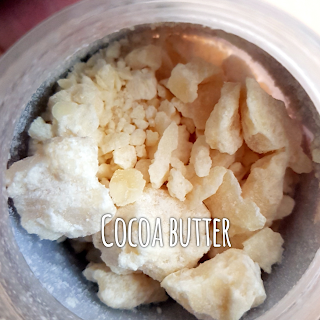 Continued usage of both cocoa and shea butter removes dark spots and blemishes. Avocado butter is a rich fat. It contains potassium, lecithin and many other nutrients that soften skin. Avocado butter used in both skincare and haircare recipes is good for smooth and silken texture. Avocado butter is also said to have sunscreen properties. Today's recipe uses cocoa and avocado butters. 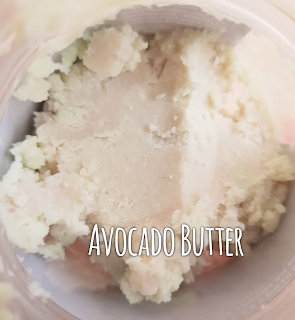 Avocado butter has a higher fat content and therefore visibly mushy and creamy than cocoa butter. But nevertheless, both butters melt easily at the heat of fingers. Not a night has passed since I prepared it without being excited to wash my face and get it ready for the night cream. Just the thought of it having powerful properties of frankincense and myrrh makes me go back to the biblical times. It is well known in the Christian community, that when Jesus was born, 3 Wise Men gifted Jesus - Gold, Frankincense and Myrrh. Gold was a preferred gifting item for the royals as it honored Kings. Frankincense was burned to produce fragrance and essence during worship. It has a strong aroma and best for clearing stale air. While, Myrrh on the other hand, is a protector. With medicinal usage and power to kill bacteria and stop the spread of contagious diseases, myrrh was commonly used as an anointing oil. Myrrh is used in mouth washes for oral hygiene and to relieve tooth ache. Myrrh treats skin wounds and infections. A few drops of Myrrh Essential Oil in bath water can soothe irritated skin. Myrrh is best for reducing swelling from injury. Myrrh is a great anti-oxidant and said to be more effective than Vitamin E in fighting free radicals and ageing. Meaning, Myrrh into your cream acts an excellent anti-ageing. Inhaling frankincense, improves conditions of asthma. Frankincense relieves stress and anxiety. Frankincense removes skin blemishes and improves skin tone. Both myrrh and frankincense are re-generative in nature so it means new skin cells in place of dry and cracked skin. Both myrrh and frankincense are woody and calming smells, so it aids sleep and rest. Perfect for blending them in a night cream. Lets begin the recipe of DIY Miracle Night Cream! Using a double boiler method, gently heat and melt cocoa and avocado butters. Cool the melted butters slightly, and add in all the other ingredients. With a spoon, gently stir to combine all the essential oils. 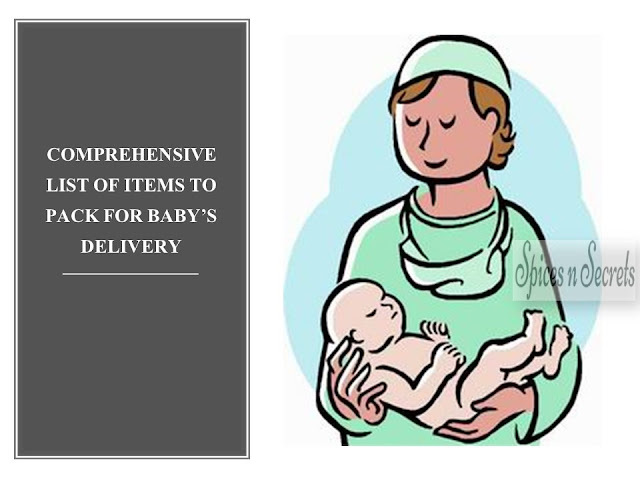 Transfer to a sterilized and dry container. To fill up the remaining space, pour coconut oil. 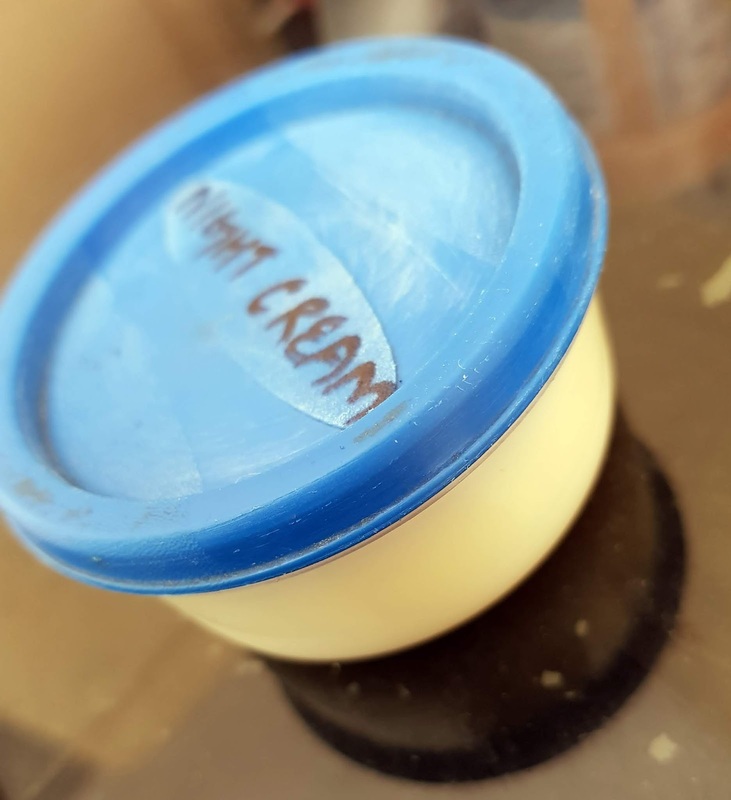 Place the lid and keep this cream refrigerated in the hotter months as it will melt in the warm room temperature. In the colder months, this night cream can easily sit outside.